MegaLED offer a complete range of custom decorated LED illuminated edgelit signs. We design and make the widest variety of edge lit signs available anywhere, designing and making custom edge lit signage in both glass and acrylic. This means we can give you impartial design advise on the best sign design for your application. 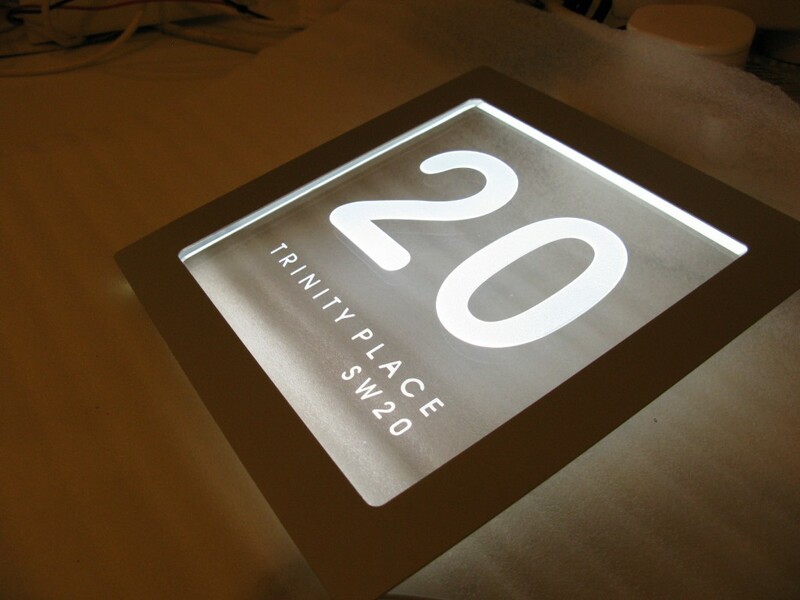 All our edge lit signage products are elegant, bright, slimline and supplied complete. All are quality controlled with LED driving gear, cabling and fixings. MegaLED”s edge lit signs are sold ”plug in and play” and ready to install. MegaLED are specialist UK Manufacturers of custom made led edge lit signs. 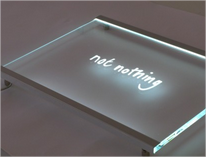 We design stunning edge lit signage in both glass and acrylic ! Brite-Fix – Original Edge Lighting System by MegaLED, award winning, developed 2002 based on original design concept based on minimalist module placements (not full width profiles). NANO – Wall and slot mounted edgelit signs, seamless picture frame concept inspired by “IMAC”. 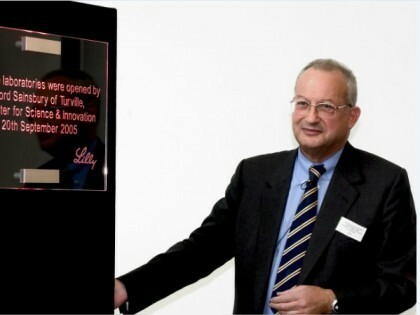 Edge-Line – Latest super slimline glass signage system for wall mounted signage. ABlade – Where the Brite-Fix design reality is transposed onto acrylic signs and MegaLED get super creative with their original sign panel decorations. 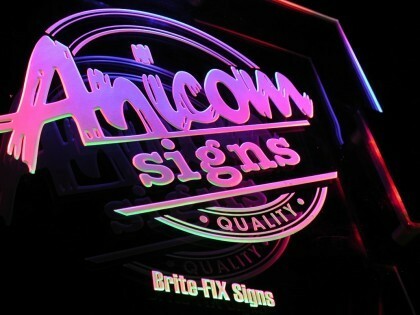 Prior to purchase a MegaLED sign design specialist will run through all your decoration options for your edge lit sign. For more particular decoration jobs and for discerning customers we will often make a prototype (or segment of your sign) for your first phase approval prior to manufacture and supply of the finished article. to further understand our manufacturing facilities and complete bespoke product approvals in person. 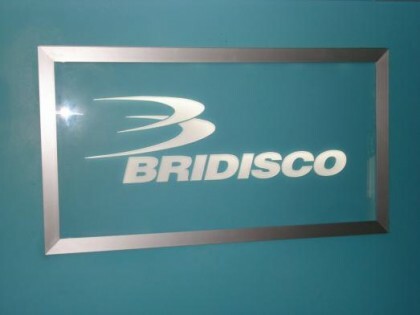 Glass signs in edge lighting applications are typically etched, sandblasted or sandcarved, but may also be additionally decorated with vinyl or flat cut shapes. We sometimes do glass screen printing for high volume work. We also produce high resolution half-tone photographic stencils, these are ideal for etching “fussy” fine-line artwork and recreating duotone bitmap images. 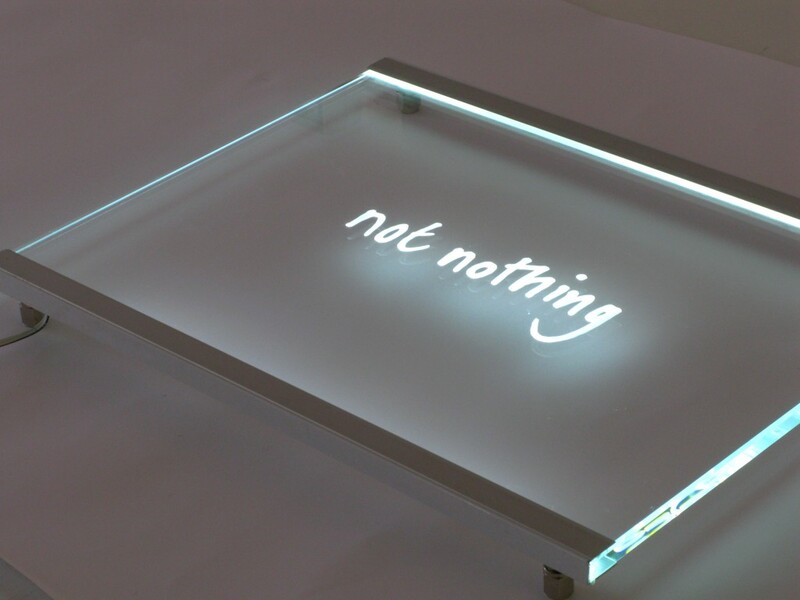 Acrylic signs in edge lighting applications are typically CNC engraved, they can also be sandblasted and laser engraved. 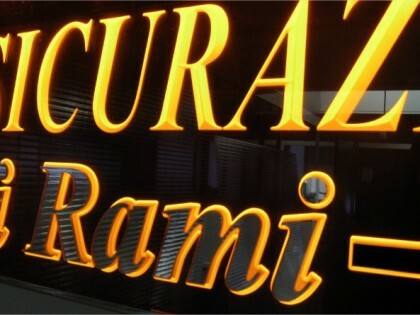 Acrylic signs can be 3D ” V Cut” or V carved to produce interesting depth to the sign engraving. Flat cut shapes on the face of the edgelit signs and panels are often an interesting option for our acrylic edgelit signs – offering more depth, contrast and impact. Glass or Acrylic Edge Lit Signs? Our glass custom edge lit signs are typically about twice the weight of acrylic edge lit signs. This means that acrylic edge lit signs are usually specified for retail hanging and suspended signage whereas both glass and acrylic signs are specified for wall-mounted signage. In general for architectural applications glass is usually favoured. It is more durable and resistant to surface panel scratches which are a big consideration when making edge lit signage products. Also, custom edge lit glass signs have a much higher perceived value or ”quality look & feel”. Maintenance, Cleaning and Handling of Edge Lit Signage – Care is Required! All MegaLED custom edge lit signs are designed and fully tested, they are essentially ”maintenance-free”. Periodically however to protect your investment edge lit signs, especially acrylic ones, must be handled and cleaned with utmost care. No waxy cleaners such as ”Mr Sheen” should be used and when installing the signs cotton lint-free gloves should be worn. When cleaning only the correct clean and non-contaminated cloths must be used. MegaLED always supply suitable cleaning fluids for glass and acrylic and also provide suitable micro-fibre cloths for cleaning with every edge lit sign purchase. Edge Lit Signage lighting options. 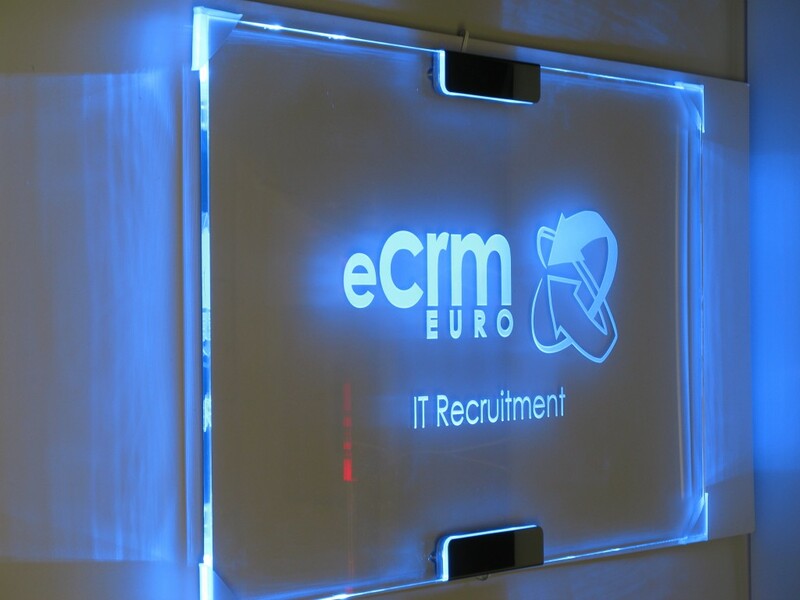 Monocromatic EdgeLit Signs – All edge lit product designs offered by MegaLED. Dual-Mix and Fixed colour Monocromatic blends: Brite-Fix and Ablade designs offered by MegaLED. RGB and RGBW Colour changing Edgelit signs – Ablade and Edge-Line Edge Lit Sign Series. Animated, chased and pulsed – special order custom signage is designed by MegaLED to order. Please try to upload vector artwork (ai,dxf or corel) or a low res jpeg/bitmap or pdf. Clearly state sizes and quantities per model. Categories: LED Display Signage | Edge Lit Signs | About edge lit signs. 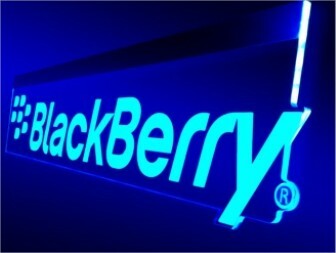 Tags: acrylic | edge lit signage | edge lit signs | edgelit | Glass | Illuminated Signs | LED Lit Signage.